Stark Enterprises is pleased to announce that we have closed on the $29.1M acquisition of 32 East in Cincinnati, Ohio. The property is located at the intersection of I-275 and SR32. 32 East is between Eastgate Mall and Jungle Jim’s in the Eastgate submarket of Cincinnati, Ohio. The property is composed of 192,000 square feet. 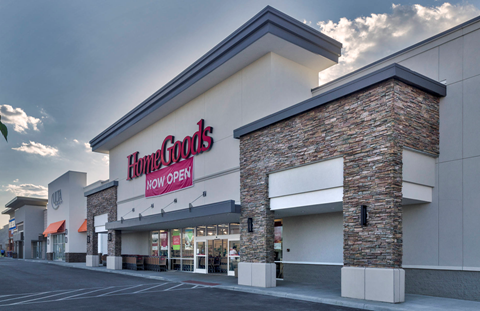 Featuring an unparalleled anchor line-up that includes Home Goods, Michaels, Stein Mart, Burlington, Ulta and many other national and regional brands. Congratulations to everyone who worked so hard on this closing, we look forward to sharing more updates in the near future.